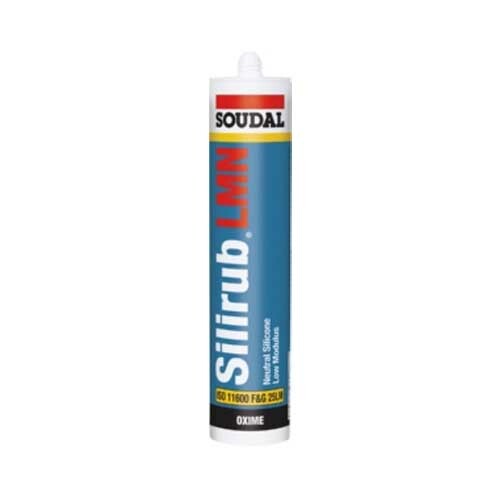 Soudal Silirub LMN is a high-quality neutral, elastic one- component joint sealant based on silicones, can be used for sealing between treated wood, metal, PVC profiles and glass. 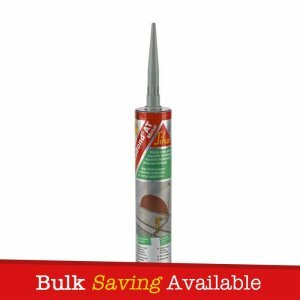 Soudal Silirub LMN is available in a wide range of colours. 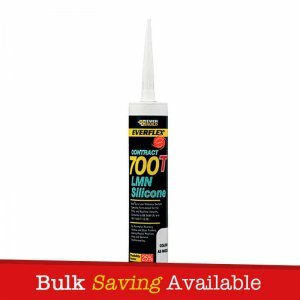 Soudal Silirub LMN is a high quality neutral, elastic one component joint sealant based on silicones, can be used for sealing between treated wood, metal, PVC profiles and glass. 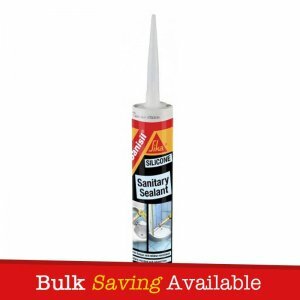 Soudal Silirub LMN is available in a wide range of colours. – Building and construction joints. 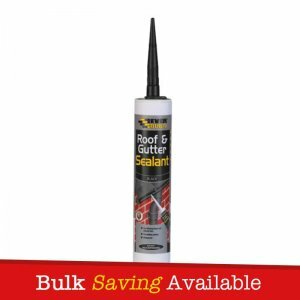 – Top sealing at glazing jobs. – Joints with high movement between different building materials. 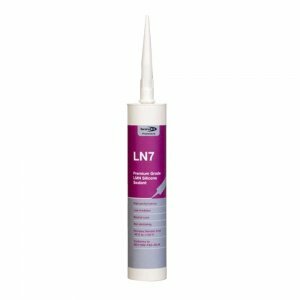 – Sealing between treated wood, metal, PVC profiles and glass. – Stays elastic after curing. 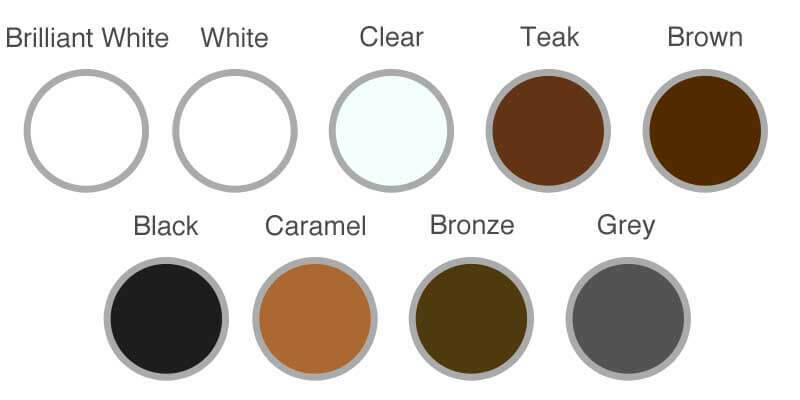 – Available in a wide range of colours. 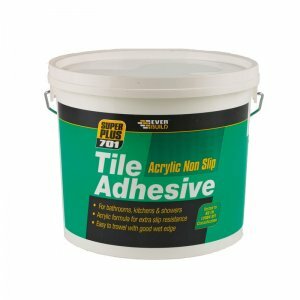 – Very good adhesion on many materials. Packaged with a handful of nozzle’s.